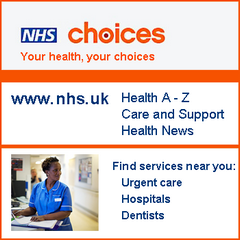 Please check out our patient information pages! Click here and here! Why not take a look at our Practice Leaflet? Are you interested in joining our PPG Group ? Click here for more information. 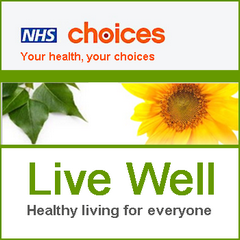 ‘Stay Well Pharmacy’ is a new NHS initiative to encourage people to use their pharmacy as the first port of call for minor illnesses which generate almost 20 million medical visits a year. For more information click here! We are currently working along side with Lloyds and Boots Pharmacy to ensure we direct our patients to the most appropriate service depending on their concern. 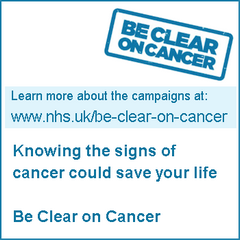 Boots Pharmacy can support patients with issues such as vaccinations (including flu jabs, pneumonia vaccination services and travel vaccination services), contraception (including the morning after pill and cystitis checks), mens health, cancer, home assit service, quitting smoking support and much more! 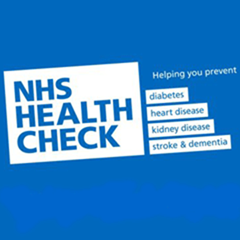 Lloyds Pharmacy is a Healthy Living pharmacy, offering Blood Pressure checks, Asthma treatment and advise, Type 2 Diabetes Tests, Pain Management support, Sexual Health Services, Cholesterol and Heart Health Check and more. 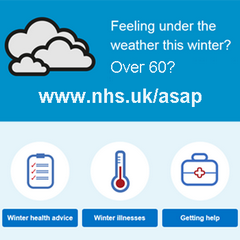 Before contacting your GP, think about contacting a pharmacy for some support. PLEASE DO NOT REGISTER FOR OUR ONLINE SERVICES THROUGH OUR WEBSITE. PLEASE COLLECT A ONLINE REGISTRATION FORM FROM RECEPTION. 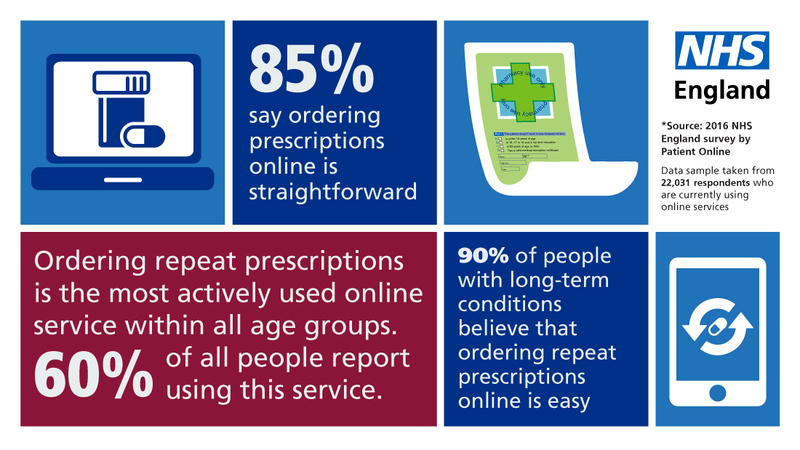 On the 30th June 2019 people in West Leicestershire will need to order their repeat prescriptions through their GP practice, and NOT their pharmacy. 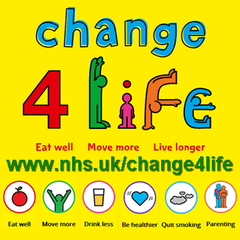 To find out more about the change, including how to get help, click here. Looking for a referral to Mental Health Services? If you feel this service may benefit you, please click here for more information.